Regardless of your position on the advent of microtransactions in gaming, they have come to play a significant role in modern gaming, and Halo 5 is no exception to their popularity. Straight from the mouth of Microsoft itself, sales of the game’s “Req packs” have generated in excess of $1.5 million. This is up from $1 million in December 2015, $700,000 as of November 19, and $500,000 as of November 5. Microsoft have previously stated that these funds will be added to the prize pool for the Halo World Championship, raising the pot from $1M to $2.5M. This method means the final prize pool for the championship has essentially been crowdfunded. This amount has now been locked, however, and will not be raised any higher. Nevertheless, Microsoft has claimed it to be the largest individual prize pool in competitive gaming history. 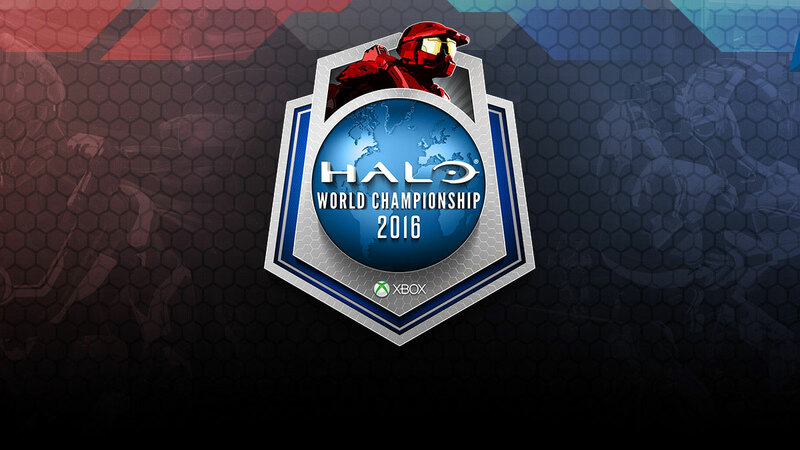 Microsoft have announced the 16 teams that will compete in the Halo World Championship 2016 finals, with contestants hailing from various parts of the world, including Europe, Africa, Australia, New Zealand, Asian, and Latin America. The championship weekend will be held from March 18-20, with the currently undisclosed venue being announced on March 4.